Fast, secure, available for you. Credit Keeper™ from Capital One® lets you check your credit score for free, and you don't have to have one of our cards to use it, either. Checking won’t hurt your score, no matter how often you sign in. 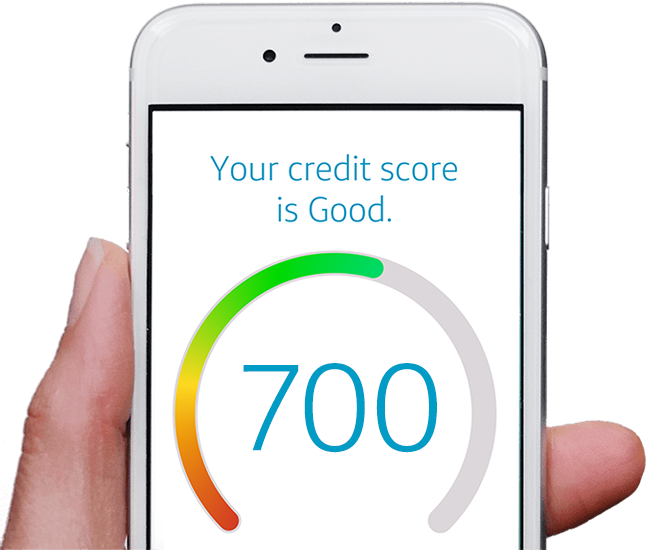 Your credit score is a number that lenders use to quickly summarize your credit history and determine how responsible you are with credit. It can impact how likely you are to be approved for things like loans and mortgages. Unexpected changes to your score can also be an early indication of fraudulent activity on one or more of your accounts. Access your free TransUnion credit score and understand what your score means†. It's fast and easy. Track your score regularly and see how it changes over time. Check your score with confidence. We place a high priority on your security and use industry-leading encryption to keep your personal information safe. Using Credit Keeper has no impact on your credit score – no matter how often you want to check it. Proudly helping Canadians for 20 years. Capital One believes in helping Canadians succeed with credit. Now, we’re giving Canadians a tool to help them learn about their credit score to be better informed to reach their financial goals. Still have questions about Credit Keeper? Learn more. † The credit score and report information by Credit Keeper is intended for educational purposes only. Lenders and other commercial users may use a different type of credit score and other information when making credit decisions. Credit Keeper is a service offered by Capital One and is powered by credit information provided by TransUnion. Availability may vary depending on our ability to verify your identity and obtain your information from TransUnion. Credit Keeper is also currently unavailable to Quebec residents.